MEDCO is revolutionizing the digital world! In our continuous efforts for improving and promoting innovation; we’re driving innovation for our customers. We have teamed up with the region’s leading online shopping app: Instashop. 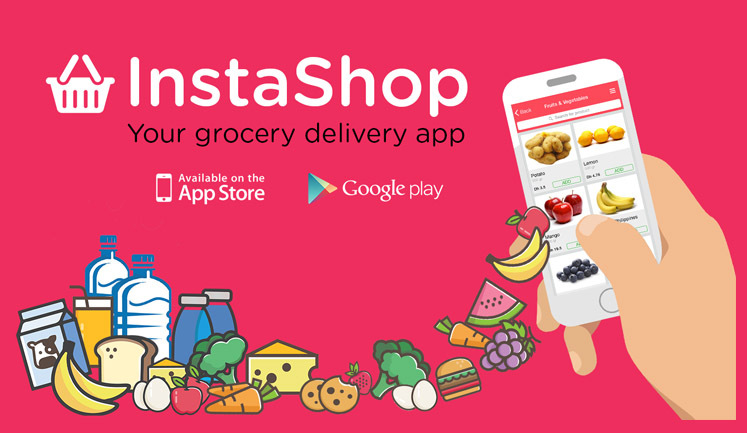 We’re building a complete experience that brings together our customers InstaShop, a startup headquartered in Dubai UAE, is the leading grocery shopping app in the Middle East and is focused on making grocery shopping easy for consumers through its innovative mobile app. The easiest way to shop for groceries in just a few clicks straight from your mobile. Your order is delivered from a trusted local supermarket to your home or office in about 30 to 60 minutes depending on your location. No more stress, traffic or supermarket queues, we are here to make your life easier! "It's super easy to use. Simply choose your product, point your location and it’s done!" If all of this sounds pretty awesome to you, download Instashop and Shop on!